I grew up in Wisconsin and was a highly competitive athlete in many sports (volleyball, basketball, softball, track). I learned at a young age what it is like to compete and excel and then - there was golf. A very humbling experience when a friend invited me to play golf for the first time - the first time holding a club and the first time on the course. Yikes! It took me a few years after that experience to gain the interest and courage to try golf again and to understand the value of golf instruction. Golf is different than other ball sports where you are often in motion - reacting to either the ball or an opponent in motion. In basketball, you are dribbling, passing, catching, shooting; in volleyball and tennis, even when you're serving, you're tossing the ball and then swinging. In golf, this little white ball is just sitting there and challenging (maybe even taunting) you to send it flying. An interesting thought.... if the average golf club weighs approximately 16 ounces (less than a loaf of bread!) and the average golf ball weighs 1.6 ounces (less than an egg!) why do we treat our club as a weapon trying to smash a bowling ball? I believe it's our human instinct. And until we understand how to move our body with balance & strength so that our hands and arms can swing effectively with the correct pressure to create speed, we'll continue to attack or hit at that little white ball instead of swinging. Ironically, the harder we hit with just our arms & hands, the more the ball seems to rebel. I began playing regularly, formed a corporate golf league while working for the Nielsen company (where I had a successful business career for 19 years) and started taking clients out to play golf. As more & more female executives choose not to participate in golf functions for fear of embarrassment or worse, it inspired me to resign from corporate and learn to become the best teacher of golf that I can be. I moved to Arizona to attend The Golf Academy of America's 2 year program. During that time, I competed weekly with men (I was the only female of over 150 students), received my advanced teaching certificate, learned about making clubs, repairing clubs, running tournaments, managing golf operations and was introduced to Long Drive competitions. 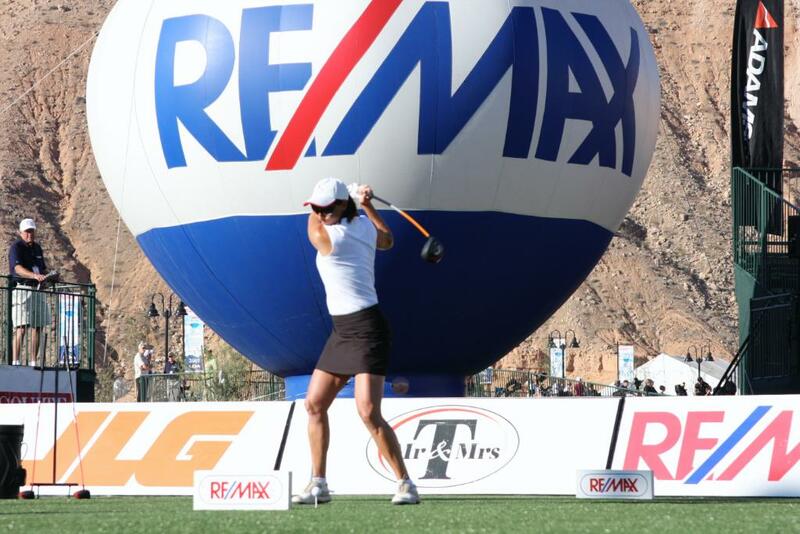 In 2007 & 2008 I earned entry into the RE/MAX World Long Drive Championship with qualifying drives of over 300 yards. A fascinating experience! Then it was time to learn more about the game of golf and teaching and the LPGA (Ladies Professional Golf Association) is the world's best organization for learning to become a teacher. The LPGA holds me accountable to continue to learn & grow as a professional, give back and get involved. 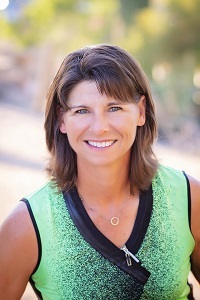 After earning my LPGA Class A status, I become a certified coach with US Kids golf and then most recently, a certified Movement Specialist with Tathata Golf. Tathata Golf training has improved both my game and effectiveness as a teacher. My students range from 4 yr olds to 80+ yr olds, from high school players earning scholarships to those looking to play with friends & family and to those who are entering the game to grow their business. (Yes, golf is an amazing networking tool!) Golf is a game filled with many life lessons and has something to offer golfers of all ages & skill levels. It's a special sport that unites so many.